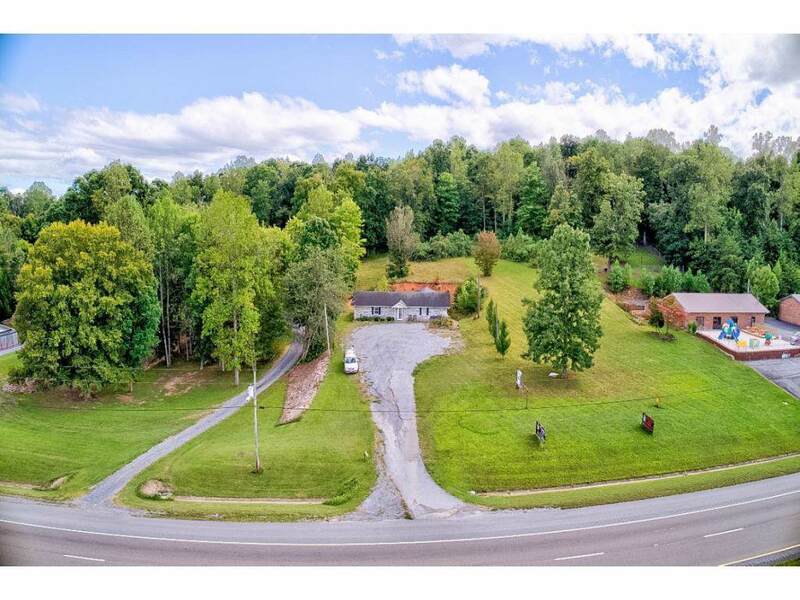 High traffic and maximum exposure for this for this former hair and tanning salon located on the busiest road in Hawkins County Highway 11W. This one level building has extra parking in the front and can be seen in both direction on the long stretch of the highway 11W. This building is divided into 2 separate areas. On one side there is the is a reception area and a large room with a full bathroom and three separate rooms that have tanning beds (do not convey) that can be opened back up. The other side has a separate en trace and was a flower shop with a large area and a full bathroom. 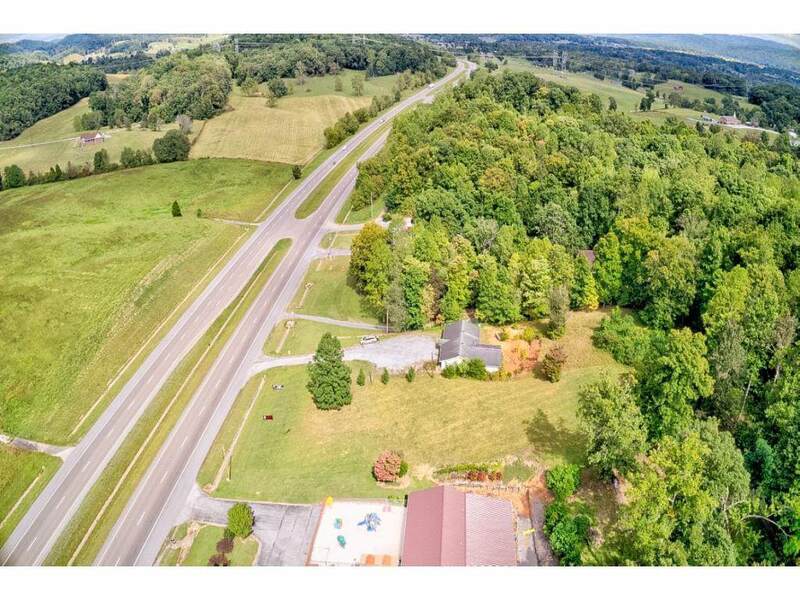 There is plenty of parking in front and this building is perched above the road and is located in the highest traffic count in the entire county. This building is surrounded by and located close to other businesses, Family Dollar, Pizza Plus, The "Quick Stop" gas station. 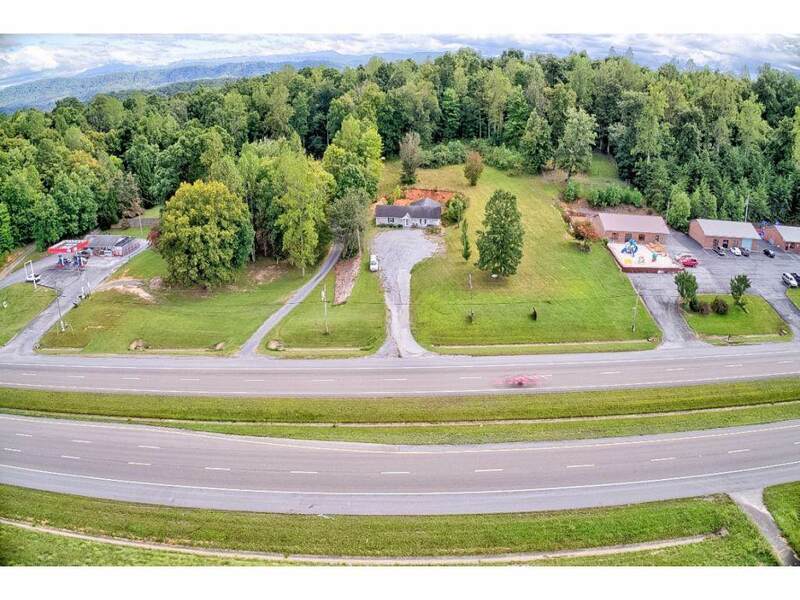 This is a perfect location and the highest traffic count of any business in the entire county! The tax county tax appraisal is $146,700. 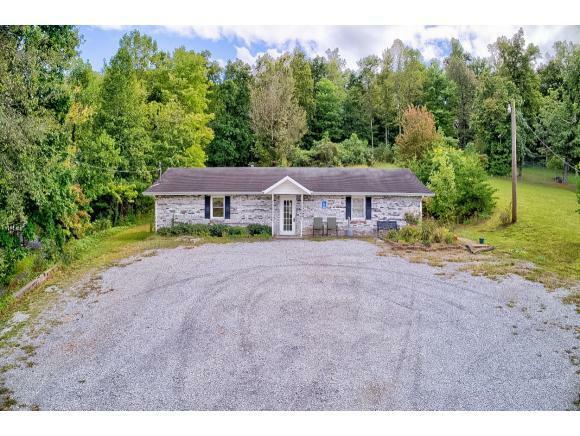 Listing provided courtesy of Brian Givens of A Team Real Estate Professionals.